What are Passport Requirements for Canadian Snowbirds? A common question among Canadian snowbirds is how long your passport needs to be valid to travel to the United States. The answer, unfortunately, isn’t as simple as it seems. 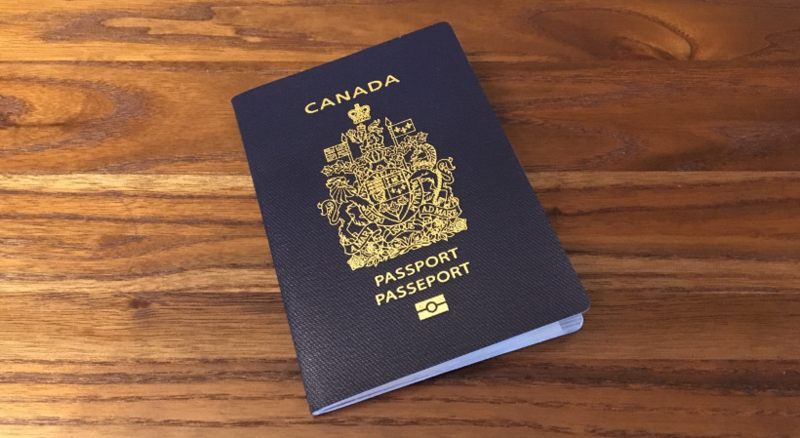 While the U.S. requires travellers from many countries to have a passport that is valid for 6 months beyond their intended stay in the United States, this requirement does not apply to Canadian citizens, who only need to have a valid Canadian passport for the duration of their stay in the U.S. The exemption is valid whether you are entering the U.S. by air or by land. You can find more details about these passport requirements for Canadians on the U.S. Customs and Border Protection website. Be careful - The 6 month rule is sometimes applied! Accordingly, to avoid any issues at the border, we suggest that Canadian snowbirds travelling to the U.S. carry a passport that is valid for 6 months beyond their intended stay. What documentation, identification and paperwork does a Canadian citizen need to travel to the U.S.? What are the passport requirements for visitors to the U.S.? While we can’t guarantee this will resolve your issue, it may help.